If you have ever been to France, you already probably know that, the French spoken in the street (or even in a movie) can be WAY different from what you learn in your textbook. 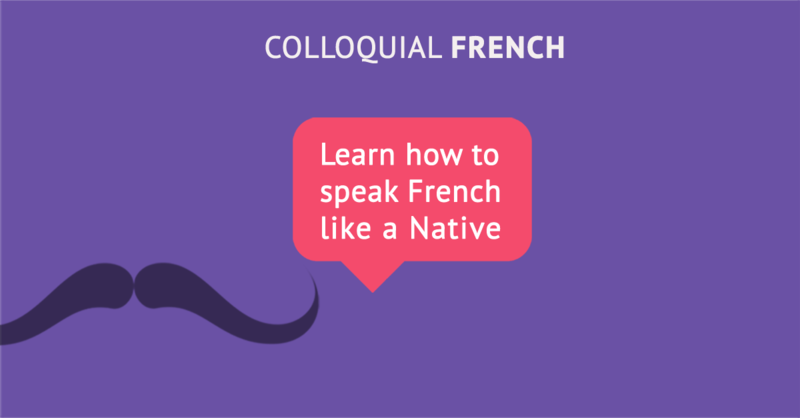 If you are looking to sound more like the French themselves, your main focus should be to learn the informal words and other colloquial expression that French people use in their daily lives. I already shared some expressions and slang that most of other websites would not dare to share with you ! But, if you want to go one step further in your learning journey, should probably get my updated eBook: French Slang – Speak the Real French. What’s new in this eBook? This eBook is been around for few months now, but I did a major update this time. I have added some more topics (18 vs 23, now). You can see the Table of Contents on the product page of this eBook. 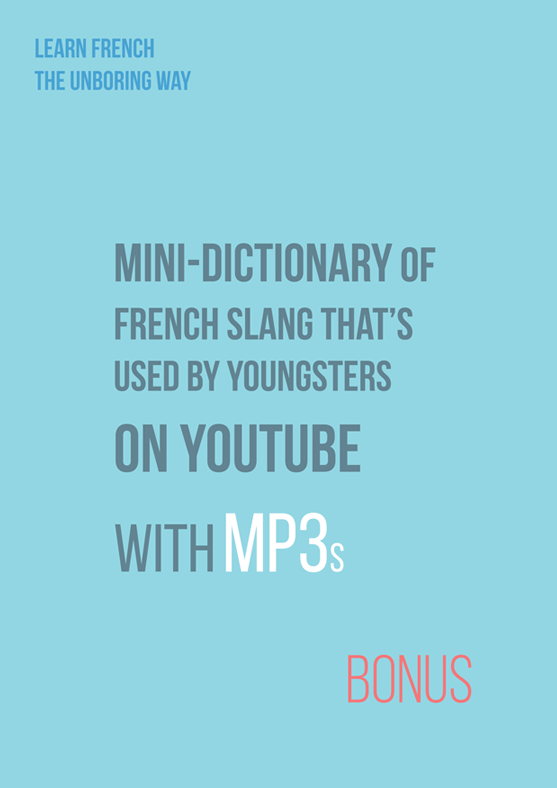 Get the mini-dictionary of French Slang that’s used by youngsters on YouTube. I have spent countless hours on YouTube making notes on the expressions used by famous podcasters in order for you to understand better their videos and, by extension, French culture. Anyone who has already been learning French for a while now. People who plan to go to France and intend to interact with natives using French. I recently created a new eBook called « Improving French Vocabulary » and stated that, for early buyers, I will continue to update this eBook for free, though the price would go up after each major update. I will give more vocabulary, improve the design, and, listen carefully; your opinion will make this eBook even better. This applies for this eBook too. 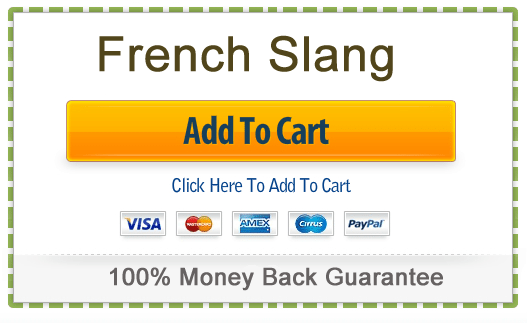 French Slang: Speaking the Real French” was priced at $4.90. I used a low price because I knew that, while the content was decent, it was not the most complete eBook for Slang. Now I believe this one probably is the most complete one for idiomatic French- and the only one with MP3s. People who have previously bought this eBook should have already received an email with the updated version for FREE. Early buyers do not have to pay for the new version of this eBook, and will get a lifetime guaranteed update. The content will increase and the price will too. So, the sooner you buy this eBook, the better the value to you. 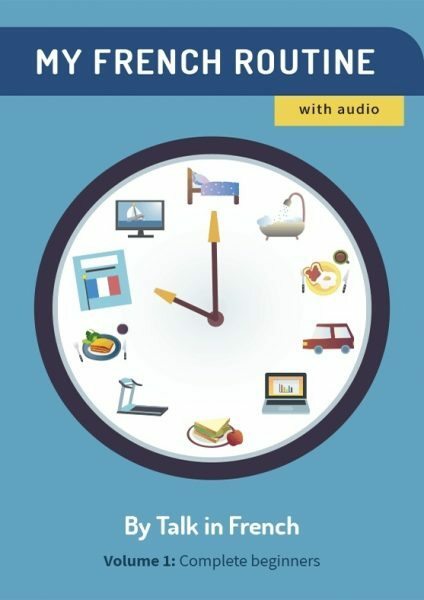 So if you are looking to improve your fluency in French, you should buy this Ebook before the offer ends.